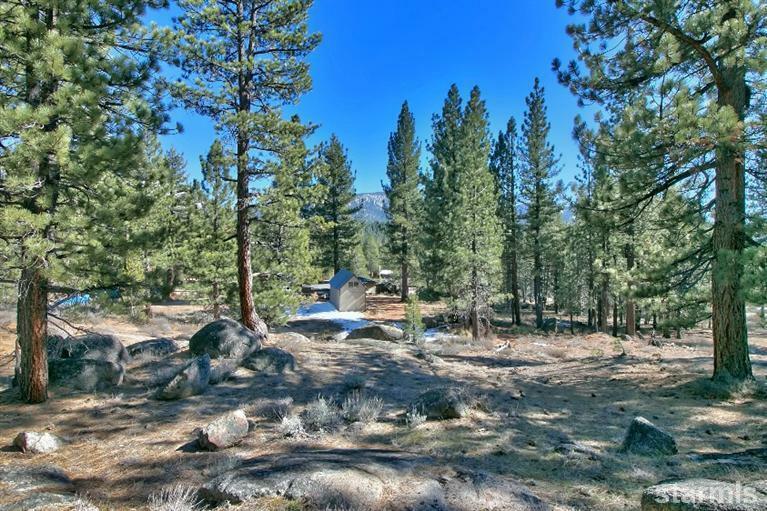 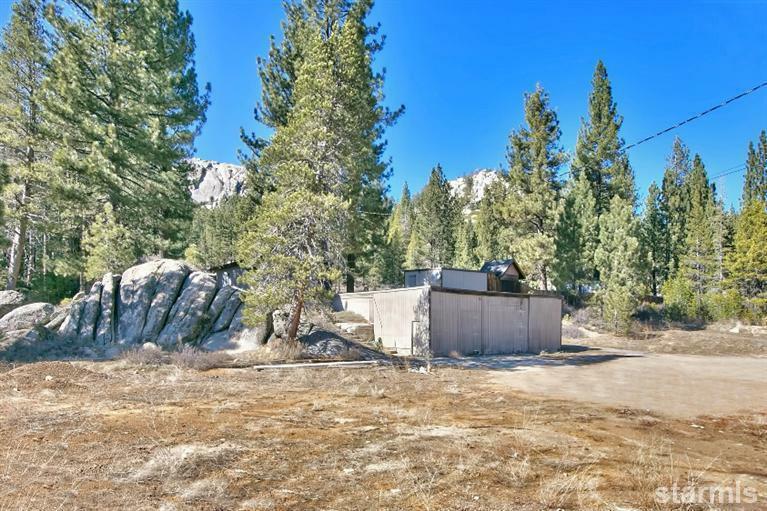 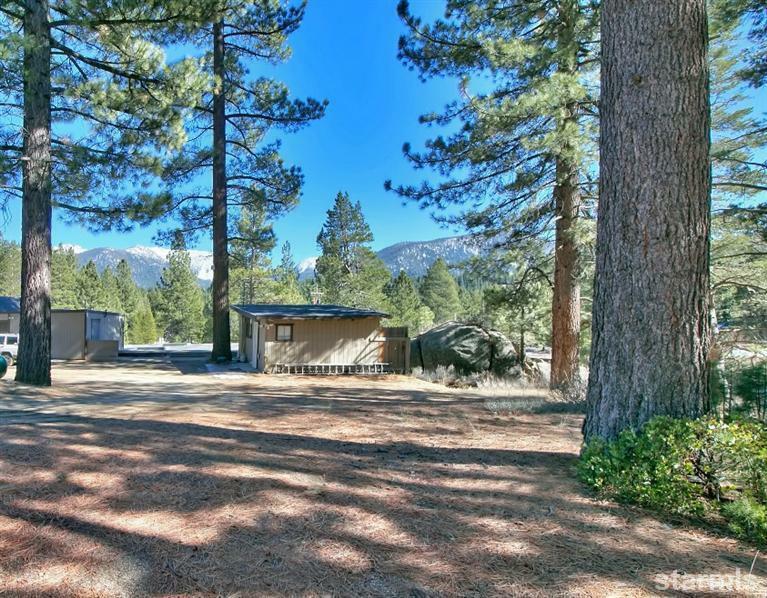 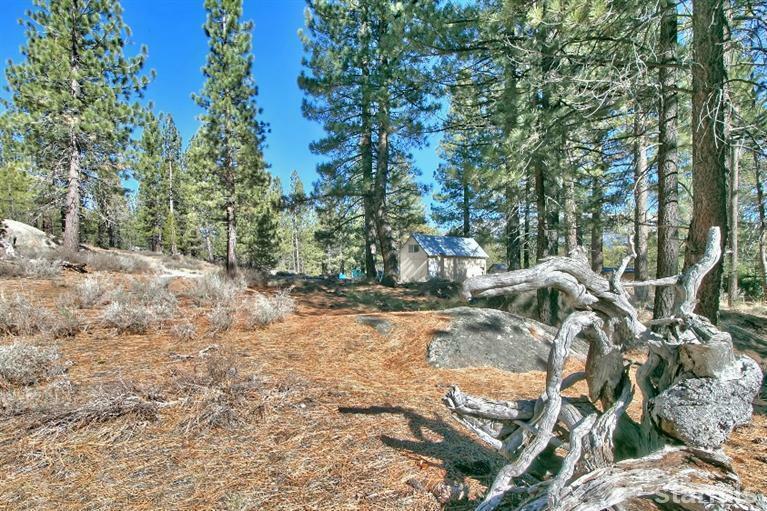 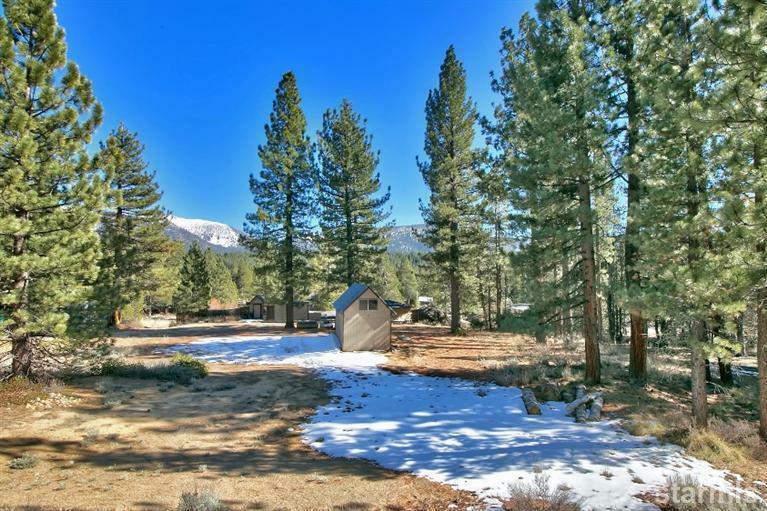 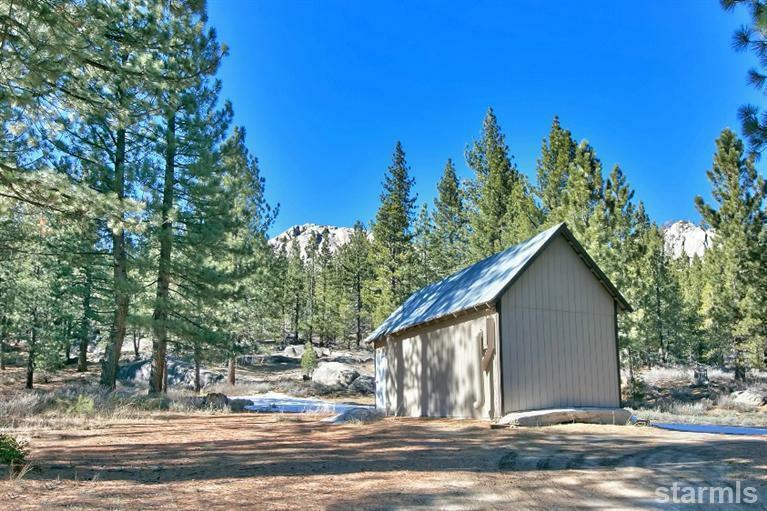 This unique Tahoe property sits beautifully on 2.5 acres! 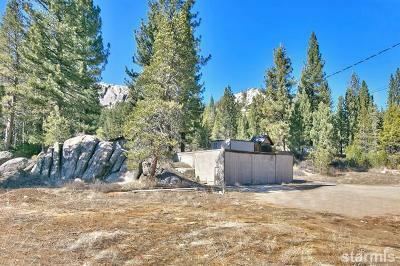 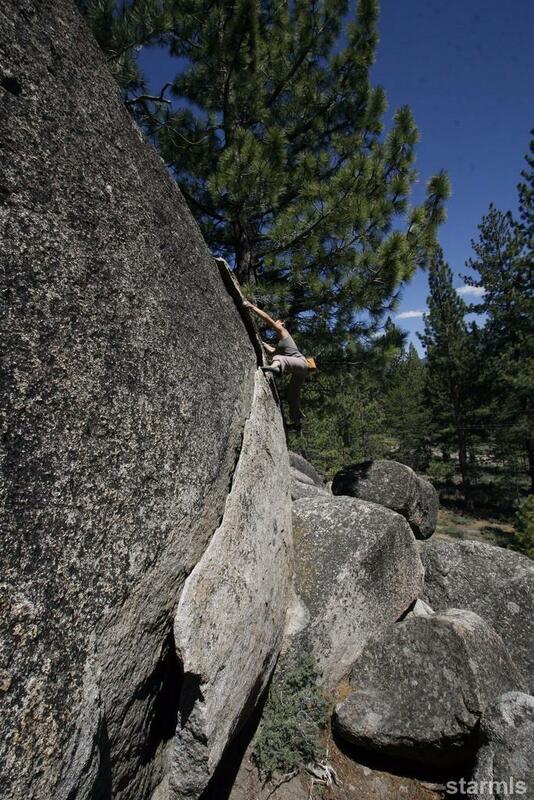 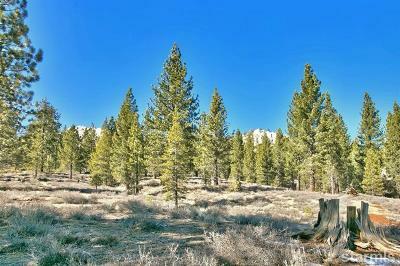 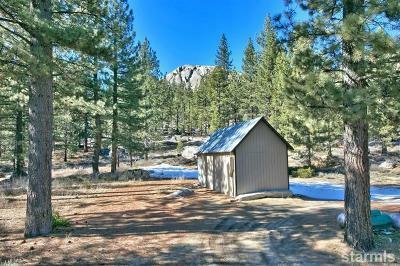 The parcel is forested with tall pines and dotted with sierra granite outcroppings. 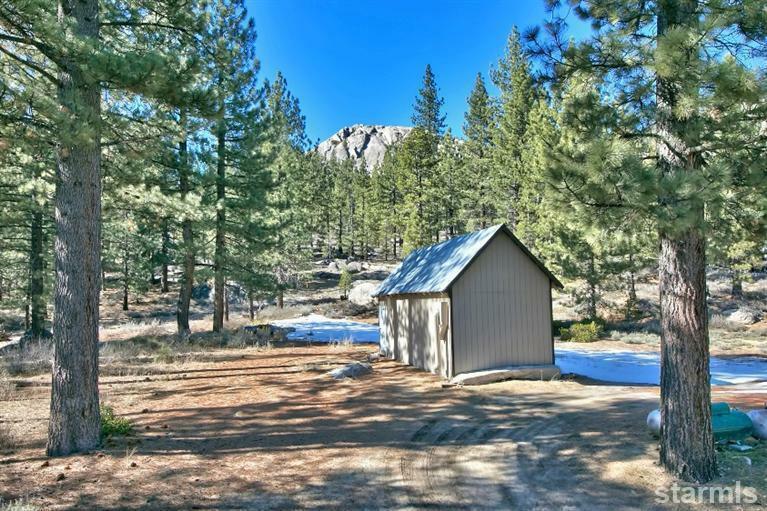 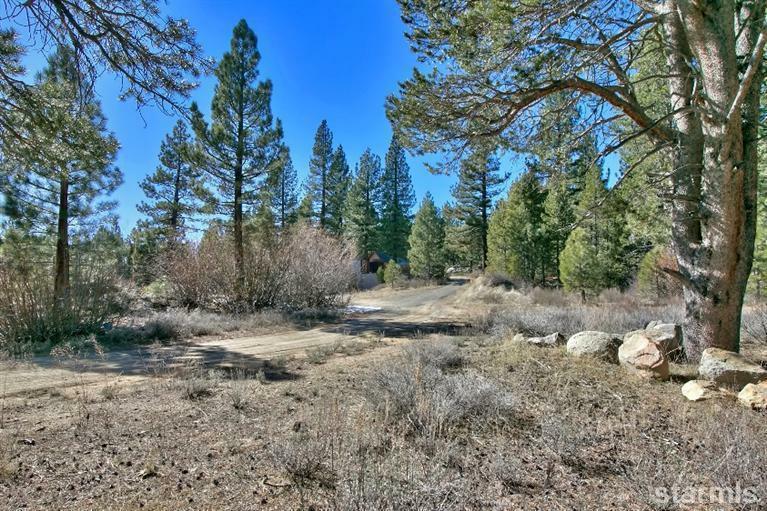 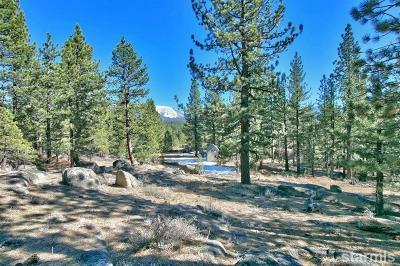 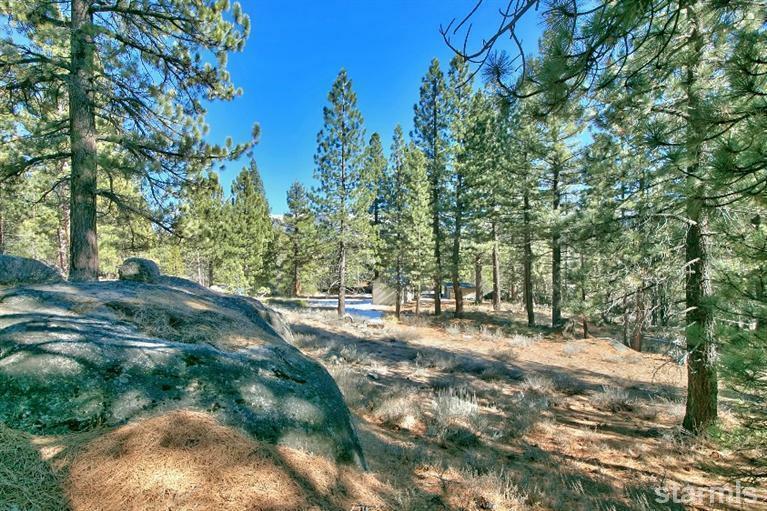 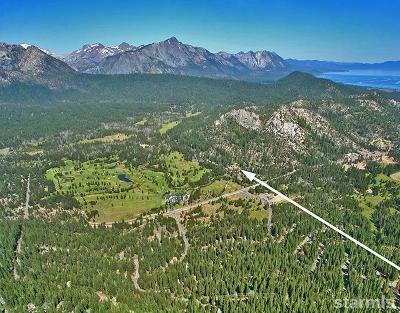 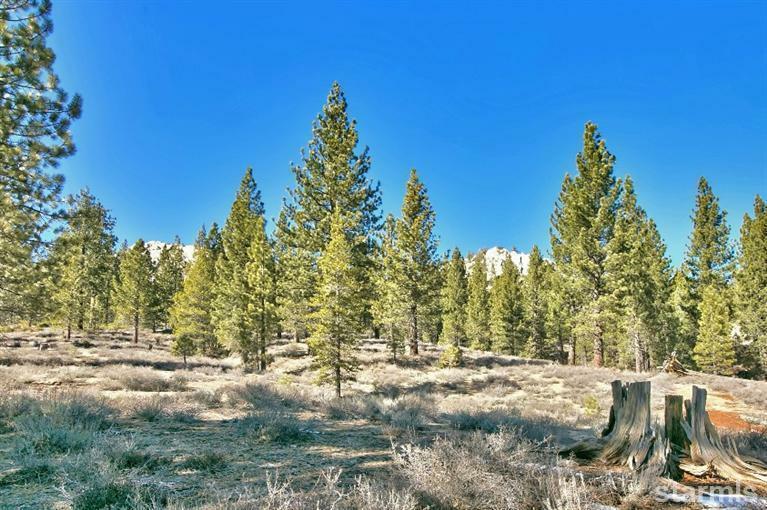 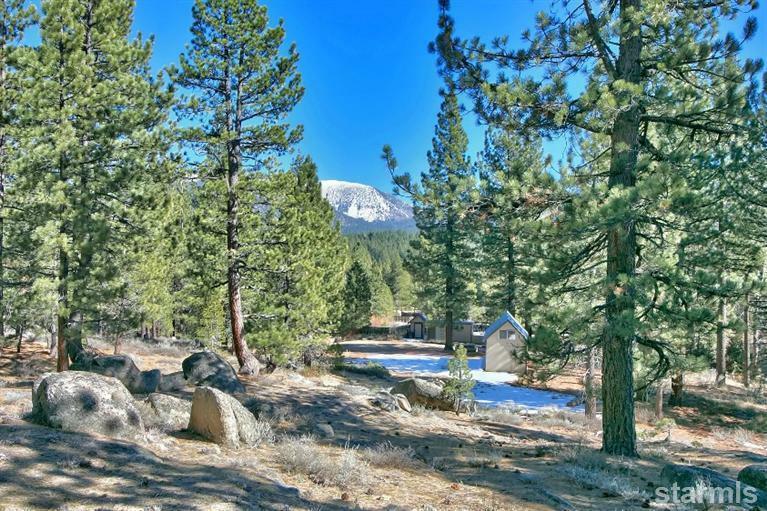 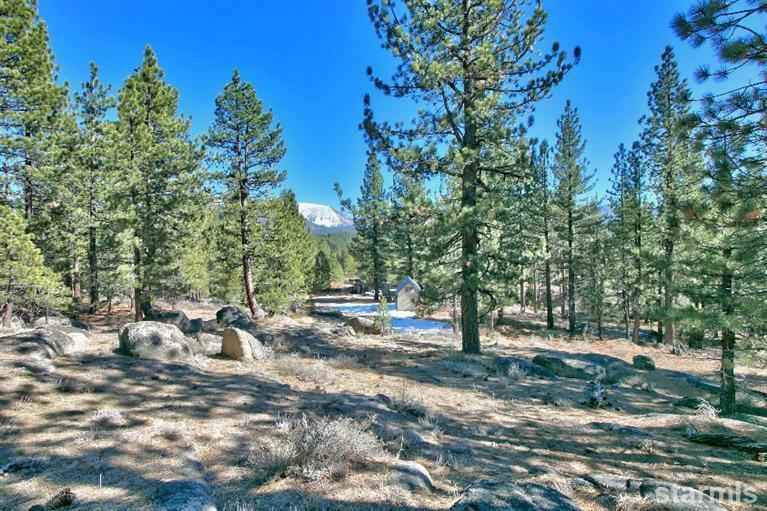 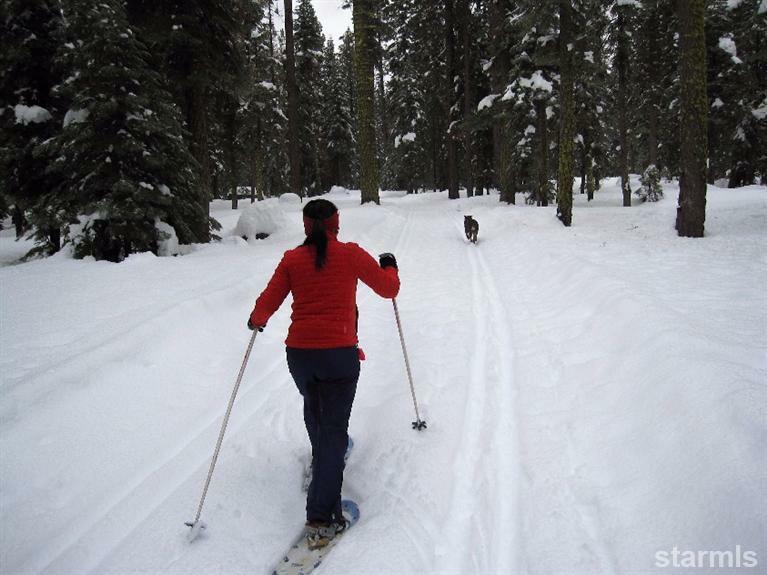 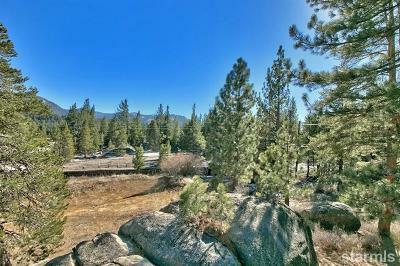 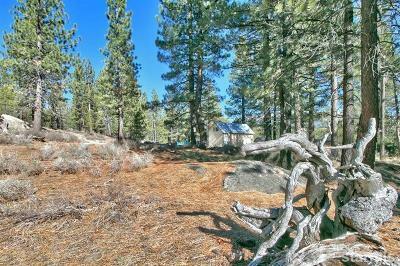 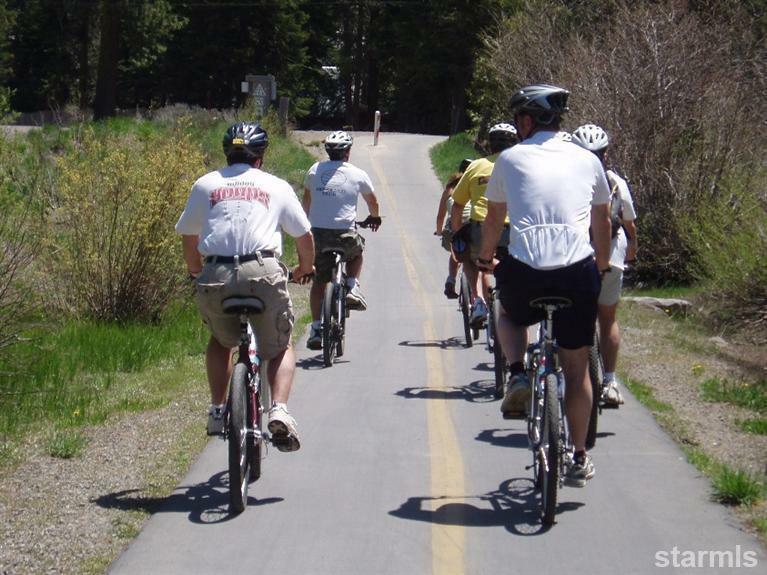 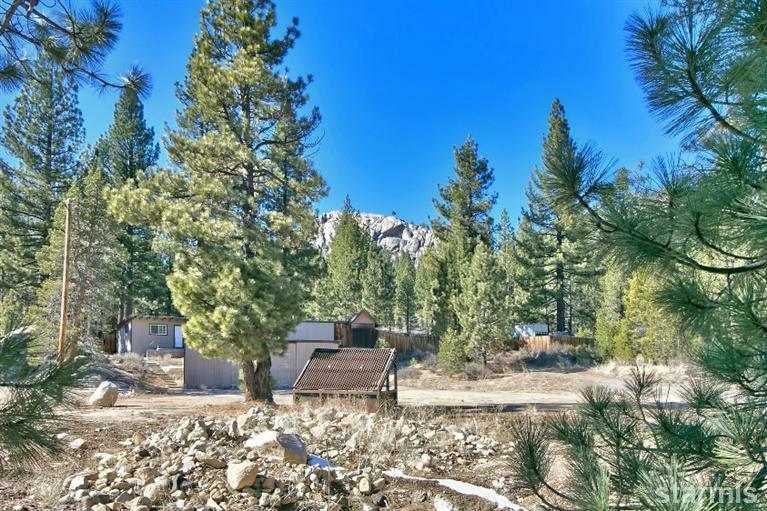 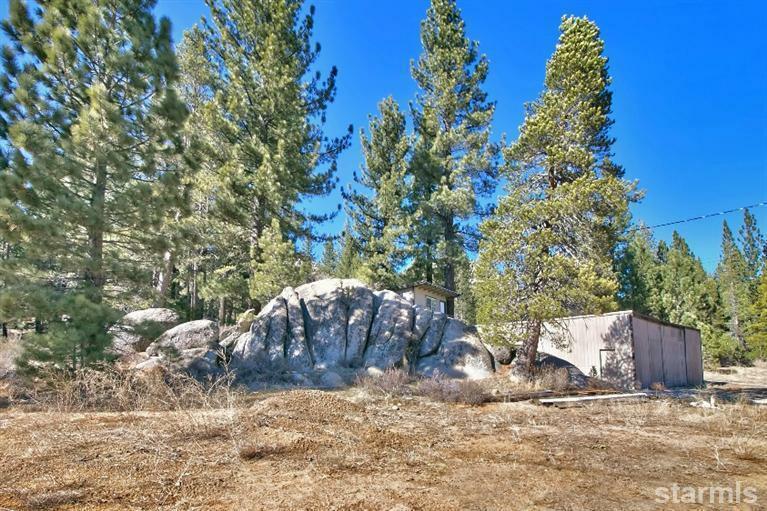 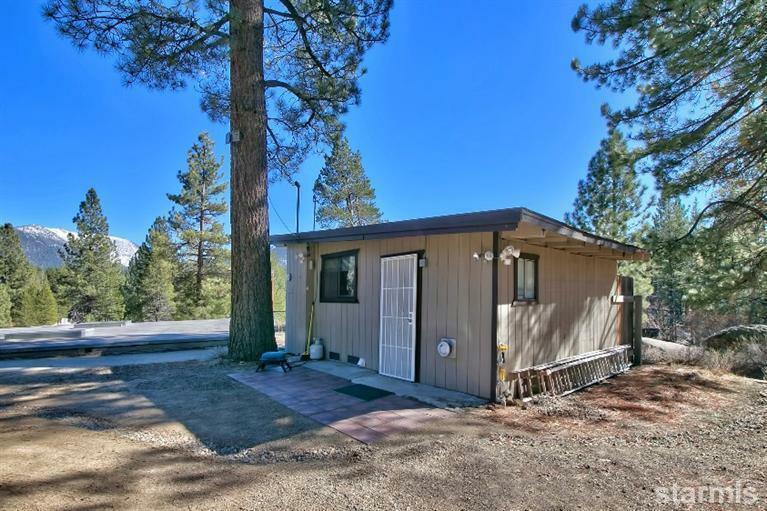 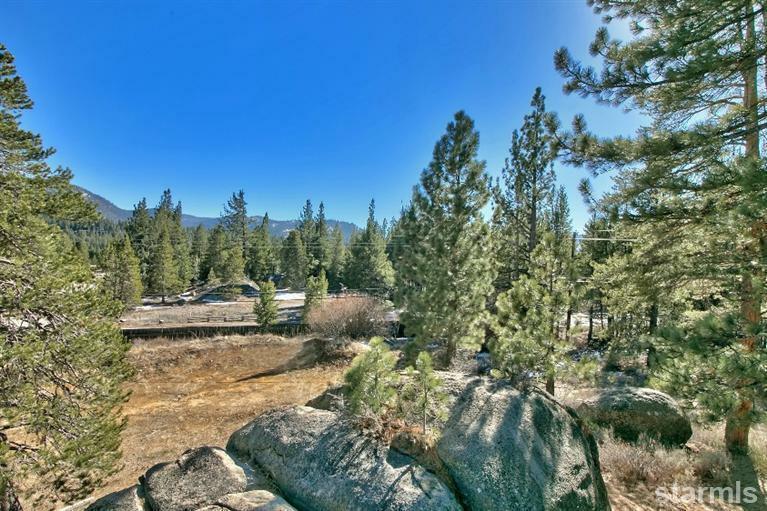 Surrounded by unbuildable forest service and conservancy land and located across the road from The Upper Truckee River and walking distance of Lake Tahoe Golf Course or Pie Shop for rock climbing. 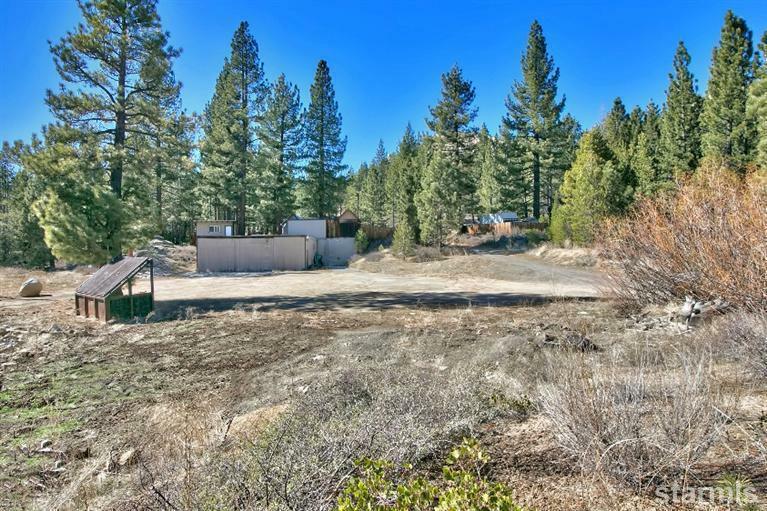 Great opportunity to build a large dream home to use for your family, a guest house for friends to come visit and room to store and use all your outdoor toys. 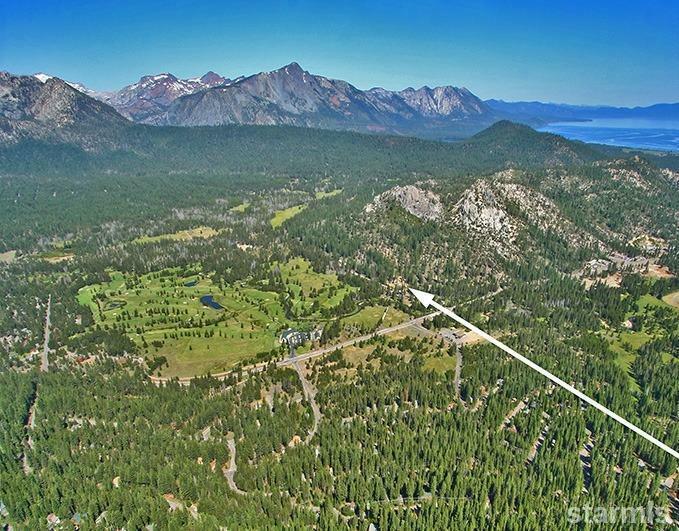 There's even room for tennis courts and a swimming pool. 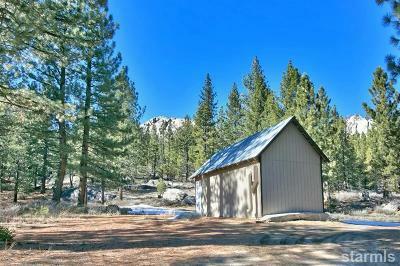 Unlimited potential to rebuild or add to existing buildings. 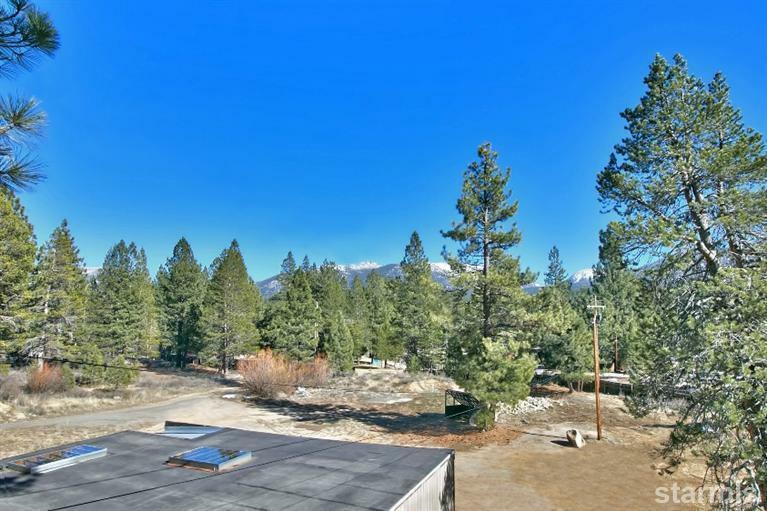 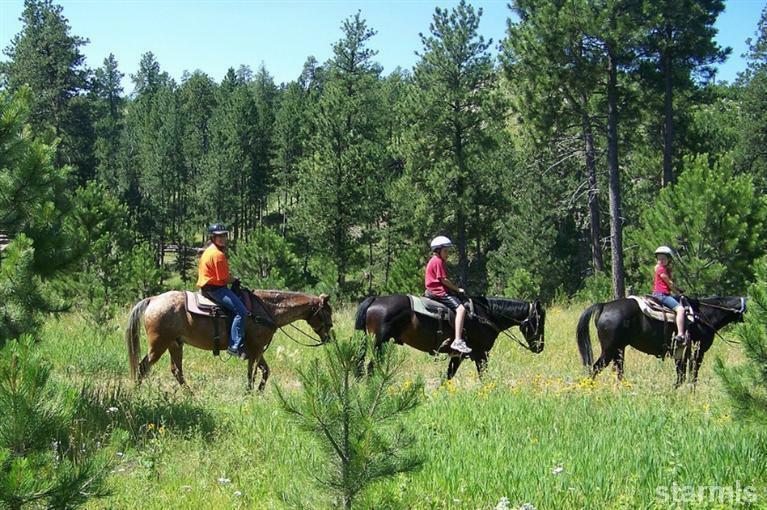 Perfect for entertaining friends and family with great Forest and Mountain views and unending recreational options. 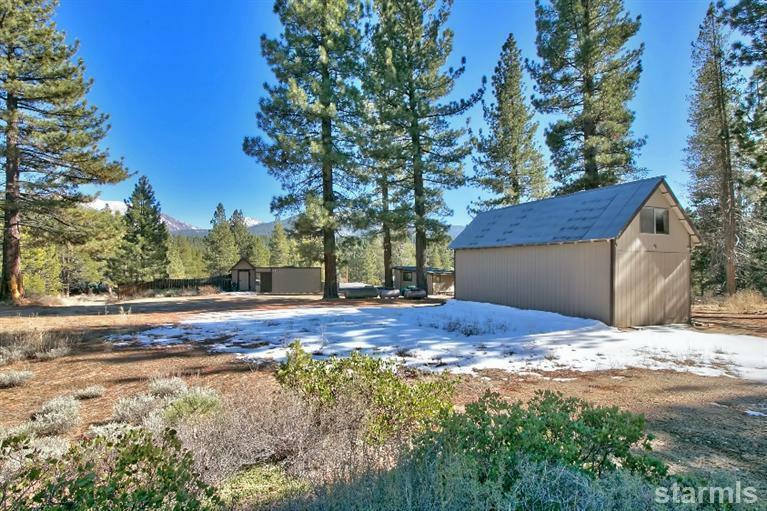 Valuable Coverage includes: 16,901 sf of verified TRPA type 1a transferable coverage and 25,852 sf type 6 coverage.